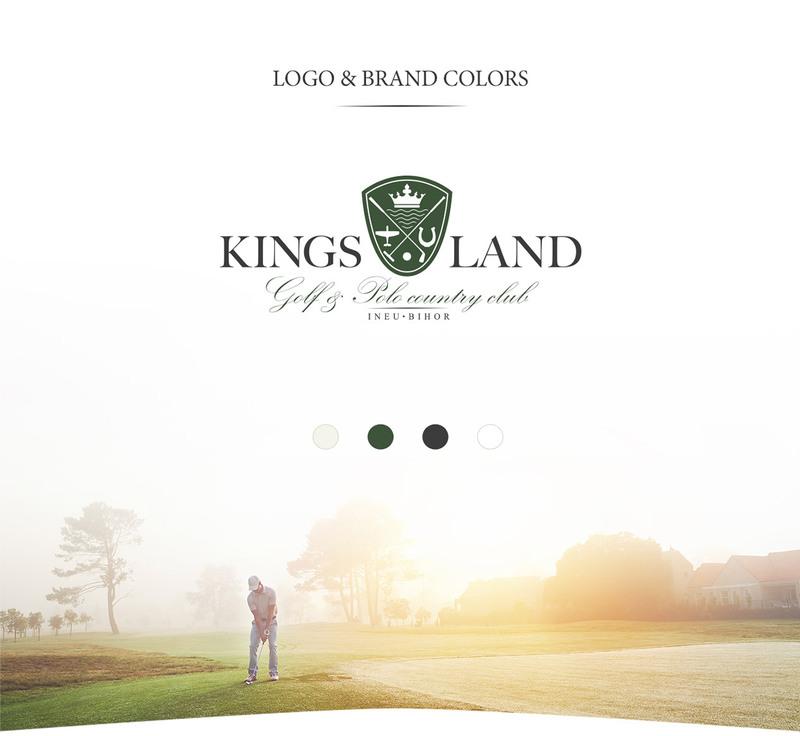 Kingsland Golf & Polo Country Club is a premium service provider organized as a country club. 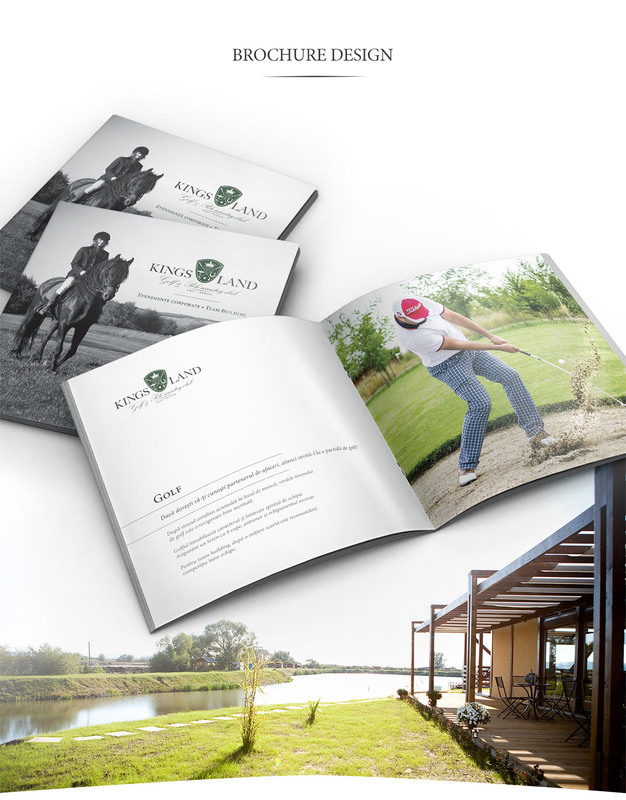 Provides high-quality benefits in recreation, sports and gastronomy. It is the perfect location for organizing team building, festivals, major events. Depending on the preferences of the customers, they can be interested in activities such as: riding, aviation, golf. 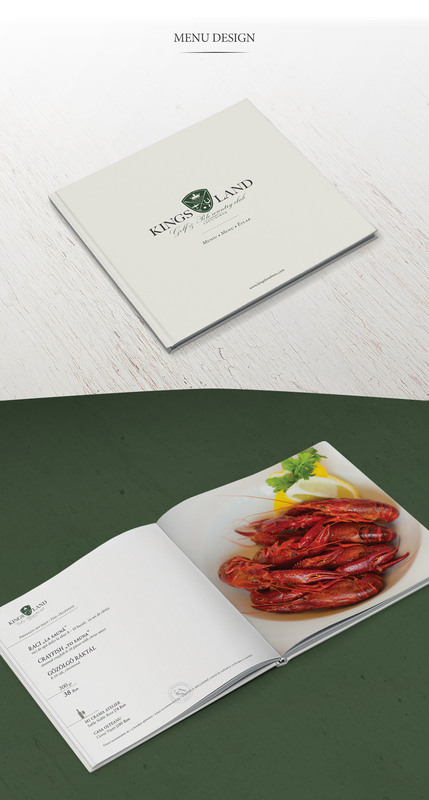 Our client requested a complete branding proposal.